Whether you’re installing a new TV or designing a home theatre, Audio Video Associates will provide you with top notch assistance. From flat panel TV installation to complete home theaters our staff has the experience and expertise to deliver a system that is sure to bring years of enjoyment. Our systems feature current technologies that bring movies, music and sports to life. From a remote control to a high-end projector all products we sell and install have a proven track record in reliability, performance and value. We look forward to working with you and your contractor to design a media system that is based on your lifestyle and budget. The perfect way to compliment your home’s environment is to fill it with music, from a single pair of speakers on the patio, to a whole-house music system. 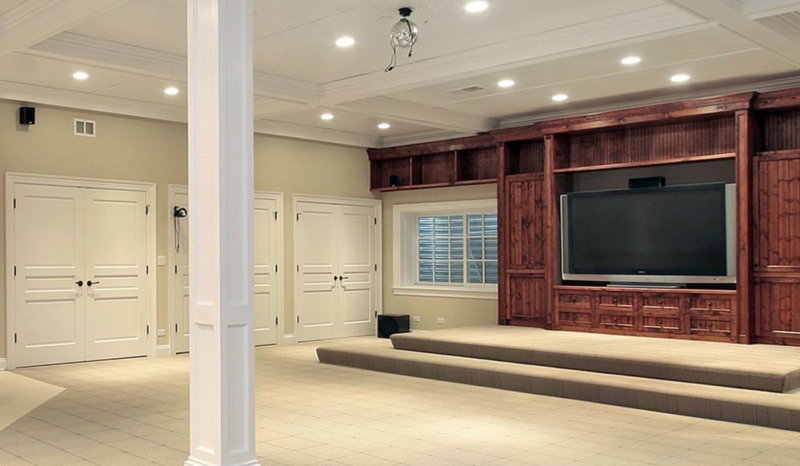 Audio Video Associates will design and install the perfect system to fit your home and lifestyle. © Copyright - Audio Video Associates, 2016.